What’s better than experiencing spiritual trance to the fullest? One of the most controversial trends that the Yoga community has been discussing is the use of cannabis to enhance the overall experience of the practice. Both using cannabis and Yoga is known as calming practices that open the doors of the mind to higher consciousness. Not only that! Mindful usage of cannabis helps prevent seizures. The chemical cannabidiol (CBD) found in this herb also stops cancer from spreading. Tetrahydrocannabinol (THC), also an active chemical found in cannabis, is a very effective pain reliever. These two chemicals promote better digestion, ease inflammation, lower high blood pressure and promote creativity. Yoga and cannabis is an amazing pair of recreational and spiritual mediums when practiced properly. Cautious understanding must be taken into consideration before jumping to any of them. When an individual’s body does not react nicely to the herb, it is advised to refrain from using it again. Make sure that you are mentally and physically prepared for an experience that your soul will never forget! Cannabis is an amazing herb and is very well known for its enormous benefits. However, it is overpowered by the stereotypical mentality of being a “stoner”. 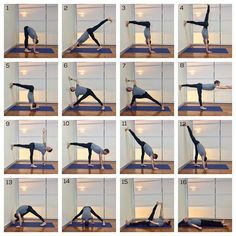 This new trend has been helping a lot of individuals who are incapable of practicing Yoga and can’t experience its benefits. 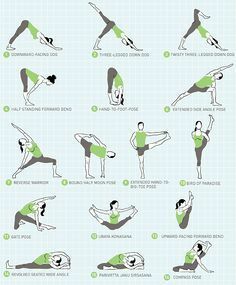 Classic Yoga types, such as Ashtanga Yoga, can be very difficult to physically and mentally challenged individuals. Cannabis promotes relaxation. Therefore, those who suffer from depression, anxiety and other nerve-racking mental conditions can find refuge in using cannabis to shut off their negative thoughts and surrender to the practice of Yoga. The sativa type of cannabis stimulates the brain activity and promotes motivational and uplifting mentality. This strain of cannabis provides energy while calming any mental and bodily tensions at the same time. 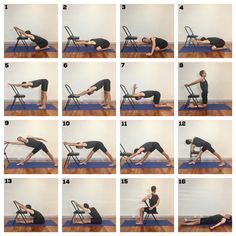 These wonderful benefits are very helpful, especially to those who are suffering from any conditions that stop them from practicing Yoga. But. . . But. . . But. . . Some individuals are very afraid of using cannabis along with Yoga due to the physical damage that it can cause, especially to the brain, when used without caution. Abuse of this herb can increase an individual’s heart rate by up to three times, that could lead to a fatal heart attack. It could also cause internal bleeding and promote lung cancer. But these side effects only occur due to substance abuse. Anything that is abused only leads to destruction. Remember that the main motive in using cannabis along with the practice is to enhance the physical, mental and spiritual capabilities of a person. Yoga is a physical practice with a spiritual motive. 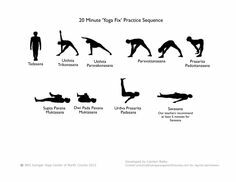 If you are an individual who finds it physically or mentally challenging to do Yoga, incorporating cannabis into your journey might help. Remember to always be mindful of your thoughts and actions. Take things slowly and moderately, and always have fun!